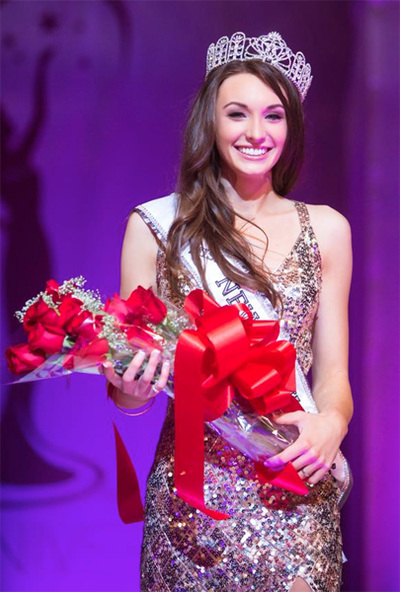 Miss Teen USA 2014 was the seventh pageant held at Atlantis, Paradise Island, Bahamas. 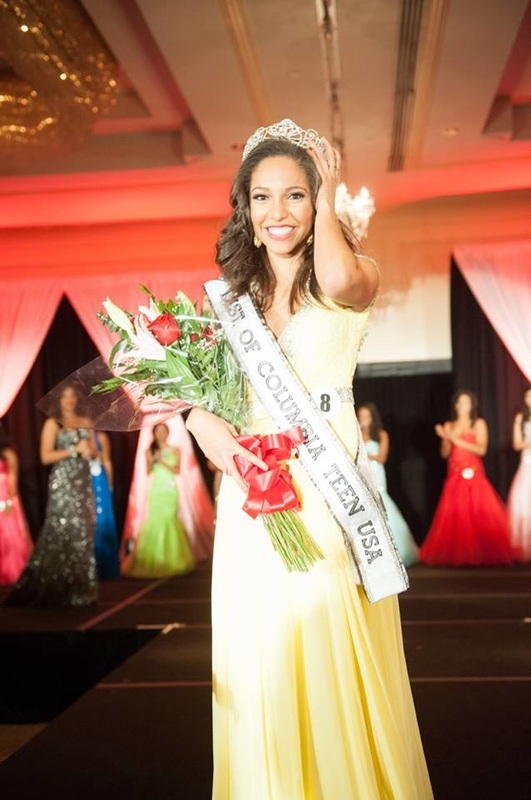 K Lee Graham, the daughter of Miss SC Teen USA 1985, won South Carolina's second Miss Teen USA title. 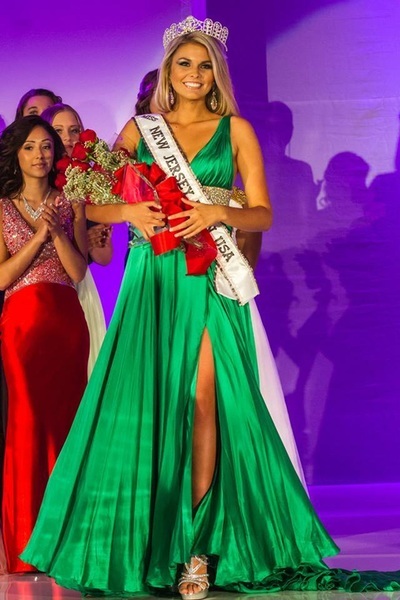 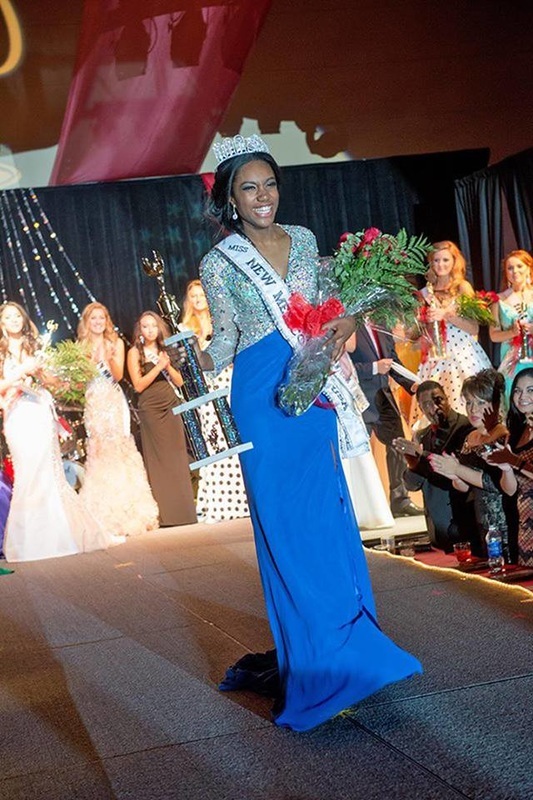 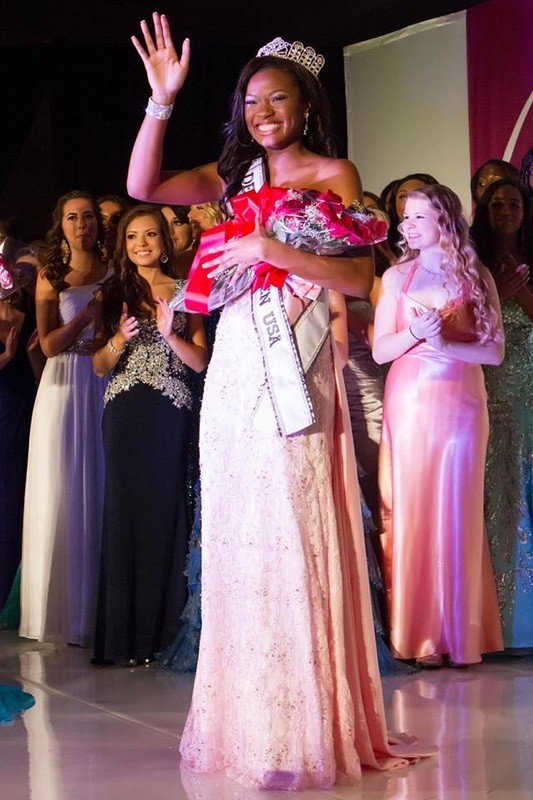 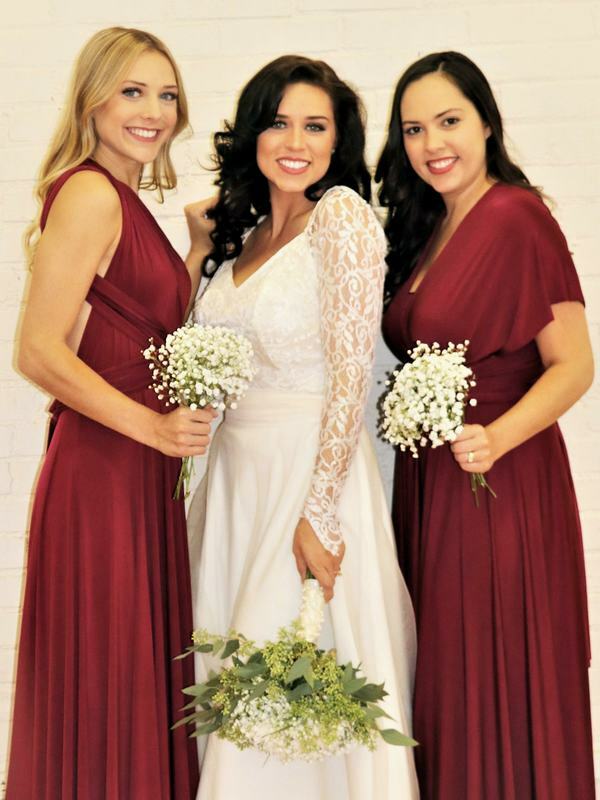 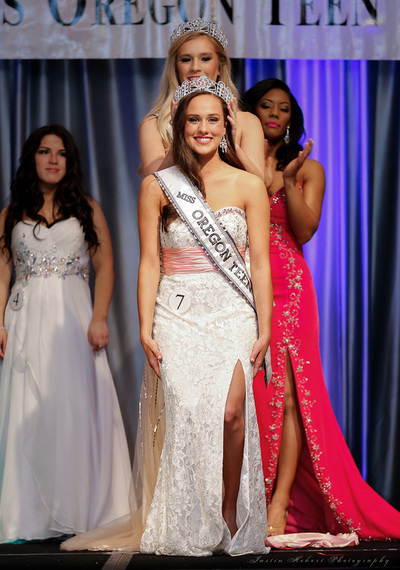 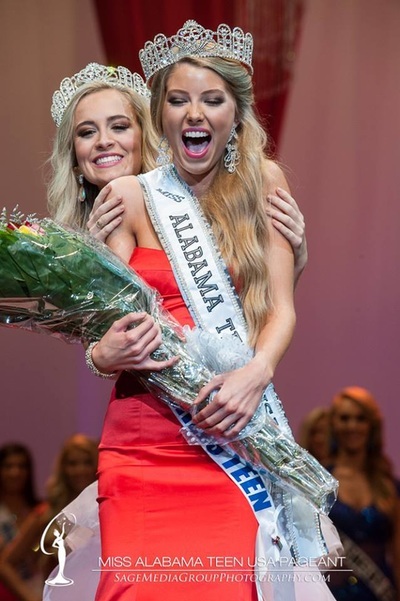 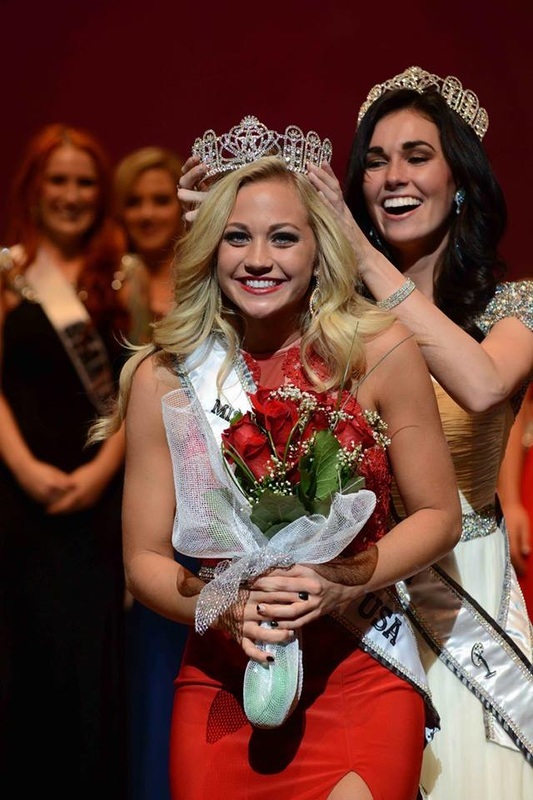 Sydney Robertson became the first top five finalist since Tami Farrell to win the Miss Congeniality award!